The home of "Big Bang Theory" star Johnny Galecki has been destroyed in a wildfire in California. SAN LUIS OBISPO, Calif. (AP) — The home of "Big Bang Theory" star Johnny Galecki has been destroyed in a wildfire in California. 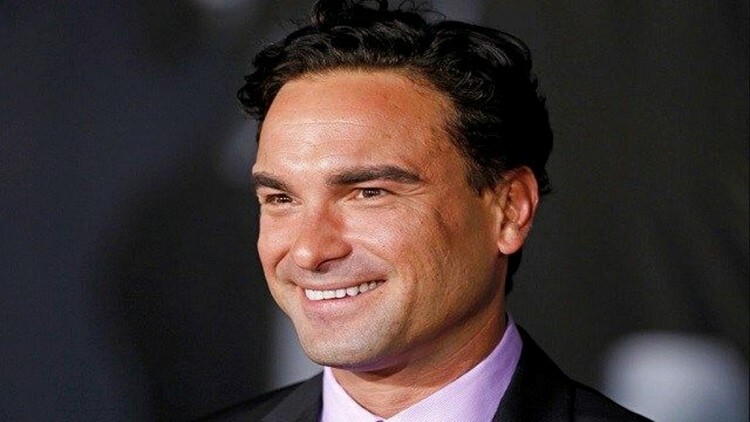 Galecki plays Dr. Leonard Hofstadter on the show, one of the most popular on TV. He also was a regular on the sitcom "Roseanne."